Soothe your mind, ease your body & enliven your spirit. Yoga for you. Welcome | PracticeYoga for a happier and healthier life. Classes in Lewisham, Blackheath at a time to suit you | Whether you are a beginner, a seasoned practioner or somewhere in-between we offer classes to inspire and deepen your knowledge and enjoyment of yoga. We pride ourselves on our dedicated teachers who are of the highest standard. * With years of teaching experience, we can ensure that you get the most out of your precious time spent with us. 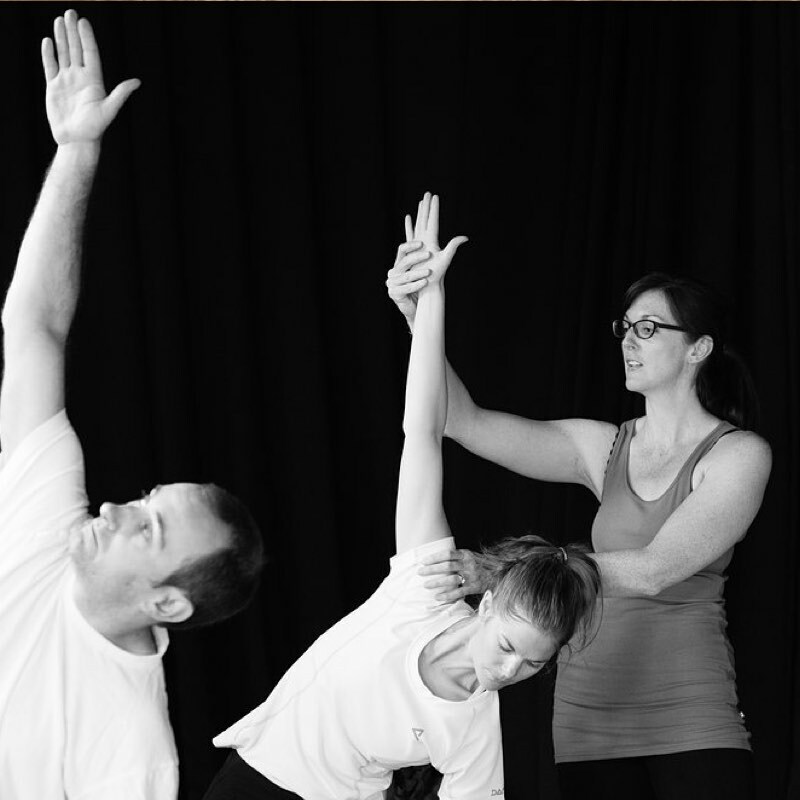 * The British Wheel of Yoga’s accreditation demonstrates the highest standard of excellence for Yoga teachers in the UK. 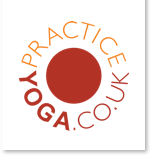 PracticeYoga has been helping people like you get the benefits of the ancient practice of yoga for over a decade now. Yoga might be a practice with ancient under-pinings but its offers tools that a 100% helpful for 21st century living. We’ve both been regular attenders at Sarah’s classes and really benefit from her great teaching and thoughtful approach which is both innovative and grounded in traditional practice. All ages and abilities can learn and benefit from her teaching. "Whatever the state of my body and mind before Sarah's class, I always, always feel so much better afterwards. It's a great mix of posture work, breathing practice and relaxation. Most importantly, I feel seen and attended to no matter how many people are in the class - a rare gift." I want to take the occasion to tell you that I am very grateful to you and yoga. I have been very ill as a teenager and it took me long years to be able to face all the anger, pain and sadness that remained. Yoga taught me how to take care of my body. I am very grateful and want to thank you as I felt and feel safe in your classes to start to face this.